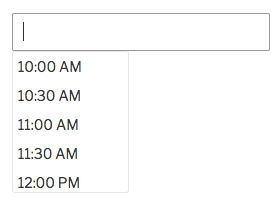 Would you like to style specific fields in your forms, without affecting other form fields? With the right CSS selector, you can change the styles of any form component to fit your needs. 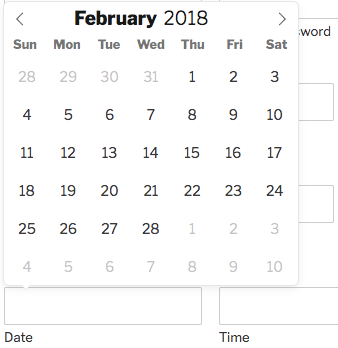 In this tutorial, we’ll provide a list of nearly any selector you might need to style individual fields on your forms. Note: This tutorial is a bit more advanced and requires some knowledge of CSS. If you prefer not to use any code, you can see our guide on how to style WPForms with CSS Hero (no coding required). Below is a list of the CSS selectors you’ll need to target individual form fields with your CSS code. Included below, you’ll also find the default styles that WPForms automatically applies to those selectors. To customize any part of your form, you can begin by copying a CSS snippet from this tutorial into your site, then editing it as needed. Not sure where to put your site’s CSS changes? Check out WPBeginner’s tutorial on how to add custom CSS to your WordPress site. Some of the styling you see in your form (such as the font) will come from your theme. 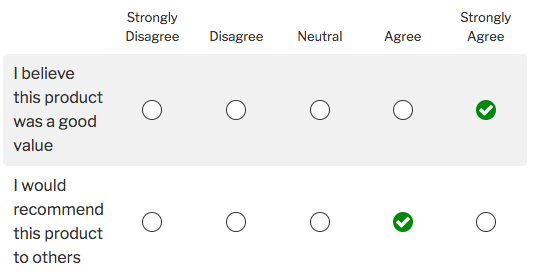 WPForms also includes some basic styling to help make your forms look great on any theme. No matter where the initial styling comes from, however, it can usually be overridden by using very specific CSS selectors. Below is a list of CSS selectors that are specific to each part of a form, as well as the styles that will be included by default through WPForms. To change the green fill color of the progress indicator, please use the multi-page options in the form builder. That’s it! 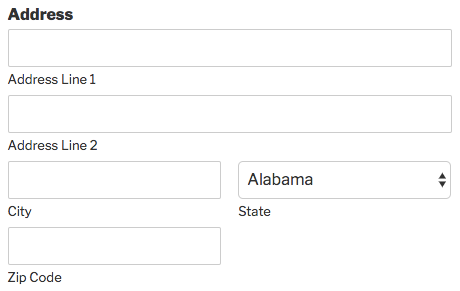 You can now use these selectors to apply custom CSS to any field on your forms. If you’d like even more customization options, we also have a tutorial on How to Customize the Submit Button.